When pantsuit after pantsuit began making their way down April’s New York Bridal Fashion Week runway, we were anxious to see this trend make an appearance in the local Austin wedding scene. Little did we know what a wow factor this must-have look would have. 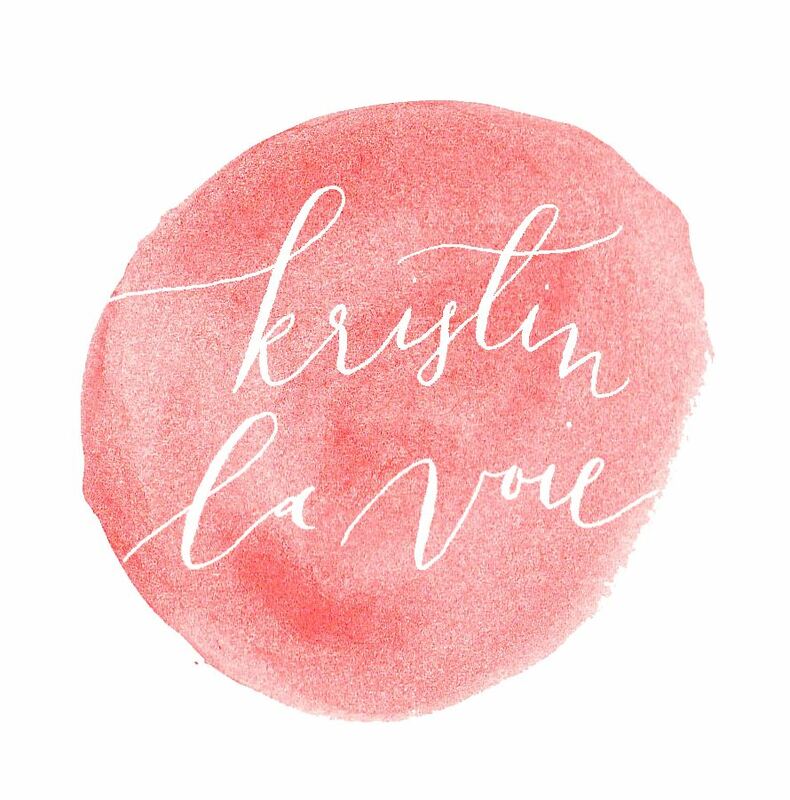 Kristin La Voie Photography beautifully captured this chic new style in this minimal and modern styled bridal shoot. 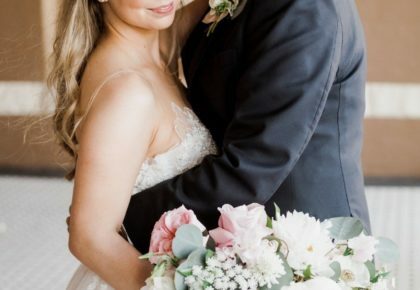 The West Coast vibe of Austin wedding venue The Contemporary Austin at Laguna Gloria was an obvious choice to showcase this laid back bridal attire. Complete with an organic bouquet playing with a color palette of the Pantone color of the year, ultra violet, created by Clementine Botanical Art, the model bride was stunning in effortless tousled waves and barely there makeup. Her sleek jumpsuit was juxtaposed with an elegant cathedral-length veil for a moderate dose of classic bridal essence. 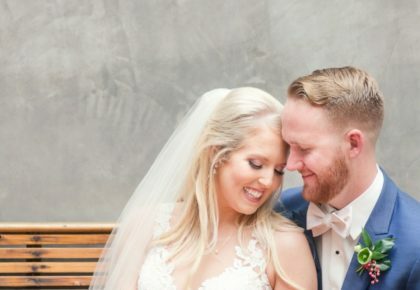 We can’t wait to see Austin’s fashion-forward brides rocking this look in the coming season! Happy Friday!